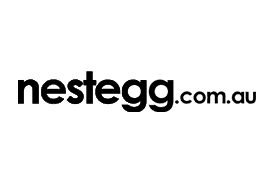 NESTEGG community members receive the first month cover FREE if applied before 31 August 2017**. Call NobleOak on 1300 108 490 and mention “NESTEGG” to claim this offer or visit the NobleOak website. The first month free offer is available if you apply for cover before 31 August 2017. If you apply for cover before 31 August 2017, you will not start paying premiums until one month after the commencement date of the cover. This offer is available once only per new customer. #April 2016 client survey by Pureprofile.